Hippocrates, the father of medicine, first recognized stroke over 2,400 years ago. At this time stroke was called apoplexy, which means “struck down by violence” in Greek. It was not until the mid-1600s that Jacob Wepfer found that patients who died with apoplexy had bleeding in the brain. He also discovered that a blockage in one of the brain’s blood vessels could cause apoplexy. Medical science continued to study the cause, symptoms, and treatment of apoplexy and, finally, in 1928, apoplexy was divided into categories based on the cause of the blood vessel problem. This led to the terms stroke or “cerebral vascular accident (CVA).” Stroke is now often referred to as a “brain attack” to denote the fact that it is caused by a lack of blood supply to the brain, very much like a heart attack is caused by a lack of blood supply to the heart. The term brain attack also conveys a more urgent call for immediate action and emergency treatment by the general public. Today, there is a wealth of information available on the cause, prevention, risk, and treatment of stroke. Most stroke victims now have a good chance for survival and recovery. Immediate treatment, supportive care, and rehabilitation can all improve the quality of life for stroke victims. An ischemic stroke occurs when a blood clot keeps blood from flowing to your brain. The blood clot is often due to atherosclerosis, which is a buildup of fatty deposits on the inner lining of a blood vessel. A portion of these fatty deposits can break off and block blood flow in your brain. The concept is similar to that of a heart attack, where a blood clot blocks blood flow to a portion of your heart. A thrombotic stroke is an ischemic stroke caused by a clot forming in a blood vessel in your brain. Unlike a TIA, the blood clot that causes an ischemic stroke won’t go away without treatment. There are two types of haemorrhagic strokes: The first is an aneurysm, which causes a portion of the weakened blood vessel to balloon outward and sometimes rupture. The other is an arteriovenous malformation, which involves abnormally formed blood vessels. If such a blood vessel ruptures, it can cause a haemorrhagic stroke. Ischemic stroke is the most common form, accounting for around 85 percent of strokes. This type of stroke is caused by blockages or narrowing of the arteries that provide blood to the brain, resulting in ischemia – severely reduced blood flow that damages brain cells. 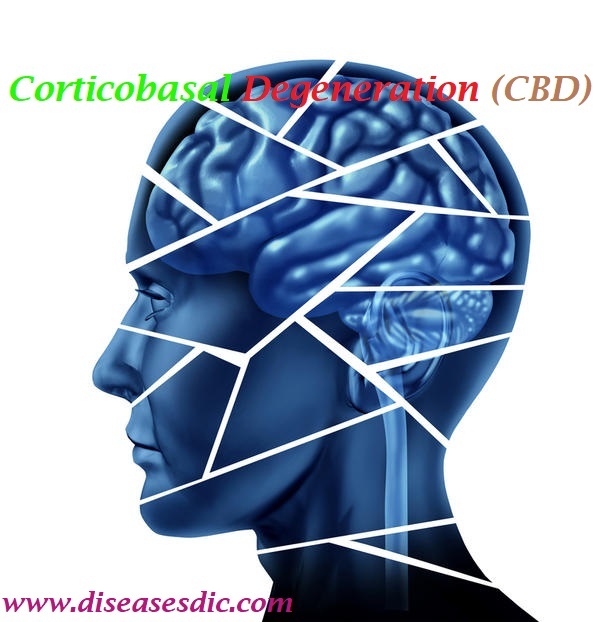 These blockages are often caused by blood clots, which can form either in the arteries within the brain, or in other blood vessels in the body before being swept through the bloodstream and into narrower arteries within the brain. 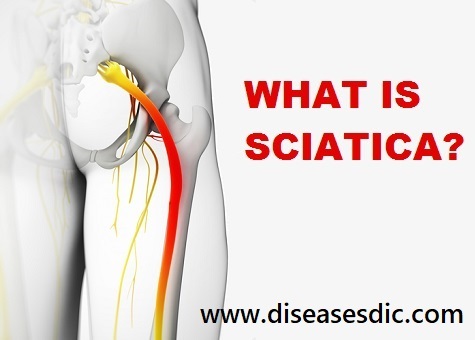 Fatty deposits within the arteries called plaque can cause clots that result in ischemia. Hemorrhagic strokes are caused by arteries in the brain either leaking blood or bursting open. The leaked blood puts pressure on brain cells and damages them. It also reduces the blood supply reaching the brain tissue after the hemorrhage point. Blood vessels can burst and spill blood within the brain or near the surface of the brain, sending blood into the space between the brain and the skull. The ruptures can be caused by conditions such as hypertension, trauma, blood-thinning medications, and aneurysms (weaknesses in blood vessel walls). Intracerebral hemorrhage is the most common type of hemorrhagic stroke and occurs when brain tissue is flooded with blood after an artery in the brain bursts. 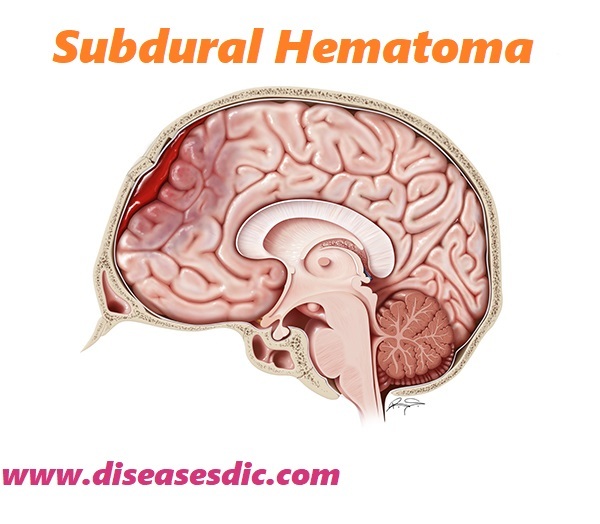 Subarachnoid hemorrhage is the second type of hemorrhagic stroke and is less common. In this type of stroke, bleeding occurs in an artery in the subarachnoid space – the area between the brain and the thin tissues that cover it. TIAs are different from the kinds above because the flow of blood to the brain is only briefly interrupted. TIAs are similar to ischemic strokes in that they are often caused by blood clots or other clots. TIAs should be regarded as medical emergencies just like the other kinds of stroke, even if the blockage of the artery and symptoms are temporary. They serve as warning signs for future strokes and indicate that there is a partially blocked artery or clot source in the heart. According to the Centers for Disease Control and Prevention (CDC), over a third of people who experience a TIA go on to have a major stroke within a year if they have not received any treatment. Between 10-15 percent will have a major stroke within 3 months of a TIA. Behavior changes: Having a stroke can contribute to depression or anxiety. You also may experience changes in your behavior, such as being more impulsive or more withdrawn from socializing with others. Speech difficulties: A stroke can impact areas of your brain having to do with speech and swallowing. As a result, you may have difficulty reading, writing, or understanding other people when they’re speaking. Numbness or pain: A stroke can cause numbness and decreased sensation in parts of your body. This can be painful. Sometimes injury to the brain can also affect your ability to sense temperature. This condition is known as central stroke pain and can be difficult to treat. Paralysis: Because of the way your brain works to direct movement, a stroke in the right side of your brain can affect movement on the left side of your body and vice-versa. Those who’ve had a stroke may not be able to use facial muscles or move an arm on one side. You may be able to regain lost motor function, speech, or swallowing abilities after a stroke through rehabilitation. However, these can take time to regain. Physical examination – a doctor will ask about the patient’s symptoms and medical history. They may check blood pressure, listen to the carotid arteries in the neck, and examine the blood vessels at the back of the eyes, all to check for indications of clotting. Blood tests – a doctor may perform blood tests to find out how quickly the patient’s blood clots, the levels of particular substances (including clotting factors) in the blood, and whether or not the patient has an infection. MRI scan – radio waves and magnets create an image of the brain to detect damaged brain tissue. Carotid ultrasound – an ultrasound scan to check the blood flow in the carotid arteries and to see if there is any plaque present. Cerebral angiogram – dyes are injected into the brain’s blood vessels to make them visible under X-ray, to give a detailed view of the brain and neck blood vessels. Echocardiogram – a detailed image of the heart is created to check for any sources of clots that could have traveled to the brain to cause a stroke. Treatments fo r transient ischemic attack (TIA) include taking medicines that will help prevent future strokes. These medicines include antiplatelets and anticoagulants. Antiplatelets reduce the likelihood that components of your blood called platelets will stick together and cause a clot. Aspirin (Bufferin) and clopidogrel (Plavix) are antiplatelet medications. ticoagulants are medicines that reduce the buildup of clotting proteins. Several different types of these medications exist, including warfarin (Coumadin) and dabigatran (Pradaxa). A doctor may also recommend a surgery called a carotid endarterectomy. This removes plaque buildup in the carotid artery of your neck, which is a major cause of stroke. The ischemic stroke treatments you receive depend on how quickly you get to a hospital. They also depend on your individual medical history. If you seek treatment within three hours for this type of stroke, your doctor may be able to give you a medicine known as tissue plasminogen activator (TPA). This medicine, which is delivered through an IV, can dissolve the clot. However, not all people can receive TPA due to risks for bleeding. Your doctor has to carefully consider your medical history before administering TPA. Doctors can use procedures to physically remove the clot or deliver clot-busting medications to your brain. These treatments aren’t always beneficial, as your medical history may put you at risk for certain side effects. Hemorrhagic stroke treatments involve trying to stop bleeding in your brain and reduce the side effects associated with brain bleeding. Side effects may include increased intracranial pressure. Surgical procedures include surgical clipping or coiling. These are designed to keep the blood vessel from bleeding further. You may be given medications to reduce intracranial pressure. You may also need blood transfusions to increase the amount of blood-clotting materials in your blood to try to stop bleeding. Speech therapy: To help with problems producing or understanding speech. Practice, relaxation, and changing communication style, using gestures or different tones for example, all help. Physical therapy: To help a person relearn movement and co-ordination. It is important to get out and about, even if it is difficult at first. Occupational therapy: To help a person to improve their ability to carry out routine daily activities, such as bathing, cooking, dressing, eating, reading, and writing. Joining a support group: To help with common mental health problems such as depression that can occur after a stroke. Many find it useful to share common experiences and exchange information. Support from friends and family: To provide practical support and comfort. Letting friends and family know what can be done to help is very important. Rehabilitation is an important and long part of treatment. With the right help, rehabilitation to a normal quality of life is possible, depending on the severity of the stroke. Avoiding alcohol or drink moderately. Eating a healthful diet means plenty of fruits, vegetables, and healthy whole grains, nuts, seeds, and legumes; eating little or no red or processed meat; limiting intake of cholesterol and saturated fat (typically found in foods of animal origin); and minimizing salt intake so as to support healthy blood pressure. Treating obstructive sleep apnea (if present). As well as these lifestyle changes, a doctor can help to reduce the risk of future ischemic strokes through prescribing anti-coagulant and/or anti-platelet medication. In addition to this, the arterial surgery previously mentioned can also be used to lower the risk of repeat strokes, as well as some other surgical options still being studied. Previous Bad breath or Halitosis: Causes, Treatment and preventions. Next Bipolar disorder: Definition, Risk factors and Treatment. successful recovery will often involve by doing some rehabilitative activities such as speech therapy, physical therapy and occupational therapy will improve their daily routine life activities. Helpful and educative. I wish i had access to this long time ago however it has come at the right time better late than never. I’ll put it to good use. on the 38th of April this year I had mild stroke attack but am getting better everyday but yet I still can’t see clearly, what can I do ? am glad that I downloaded this App. do optical therapy to get better vision. before that consult doctor. A well packaged information. Very concise and comprehensive. My students and clients will find this very useful. physical therapy can bring back any kind of stroke case to an independant or assisted mobile condition. i have had lot of stroke cases with a great successful recovery. 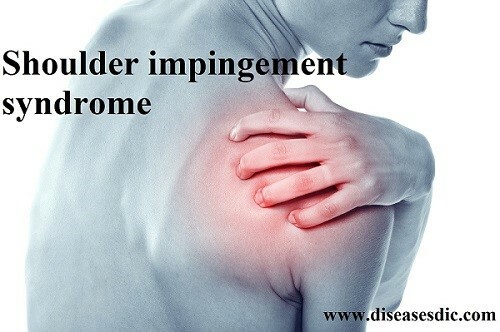 An effective rehab can be provided after thorough assessment of the patient. encouragement and motivation also plays a great role in recovery. stroke is a condition which is like a challenge. enough practice through rehabilitation can bring up the chances of recovery. Never give up and keep encouraging the patient to achieve it. Please look at the treatment part in the post. Thank you. As a stroke patient, I found the article very interesting, educative and instructional. Please do more to update us with new and upcoming drugs that will ameliorate our conditions. Sure. we will work it out for more and more new updates. thank you for your feedback. Since I was discharged from hospital for stroke in January 2016. I have been going through physiotherapy but my problem is that I have a terrible feeling of heaviness in the affected side ie left. Is there a drug for this problem? I’m still attending regular physiotherapy sessions. Please follow regular physiotherapy and consult with a neurologist about the type of medication that can be used by you. I was one day affected by such disease but by good luck i consult a doctor and recovered. My husband attacked by stroke at his age of 30.. He took medicine for 3 years but side effects of the English medicine is high day by day..
My husband attacked by Storke at the age of 30.. English medicine gave more side effects.. Then he started to take ayurveda now no side effects. But will he continue medicine for full future or will check to doctor and stop treatment..
is it possible that stroke can present with convulsions?? My sister have passed away past 8 month; reason being who arrested brain. we had treatment Govt hospital, Anna Salai. Intravenous injection of tissue plasminogen activator (tPA). I have mild to moderate atherosclerosis of the brain(mri). I eat a very good diet for the most of the time. 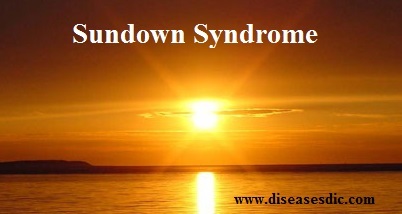 I started having physical disabilities my back, htn., memory loss, to name a few. I haven’t been able to work for over a year. I use a walking cane and shower chair, etc.i have a lawyer. I pray I get my disabilty I’m 60 and I am physically and mentally disabled. I didn’t put that I need help with ADLs. My life completely changed in a year and half. i am a nurse and I taught thru college.